If you would like to extend your swimming season by 60% or more, an iSwim System is for you! Your pool will be just the right temperature when you are ready to swim, day or night. You can now implement your own solar heated pool for exercise and backyard parties again. The Solar Pool Heating Experts are Celestial Solar Pool Heating of San Diego. We are the sole distributor of the best performing and best looking solar pool heating panel for sale today. You can warm your pool FOR FREE! We will show you how! It is possible to triple your comfortable swim season. Plus, we offer a FREE solar pool heating analysis. At Celestial Solar Pool Heating San Diego, we know the importance of setting a schedule and sticking to it. We make it a point to insure all jobs are done on time, as promised. If you would like a FREE, in-home estimate, please fill out the form above. Swimming pools have value; a warm swimming pool can be an asset. Celestial Solar Pool Heating Systems from iSwim can give you FREE energy from the sun, day after day and month after month. 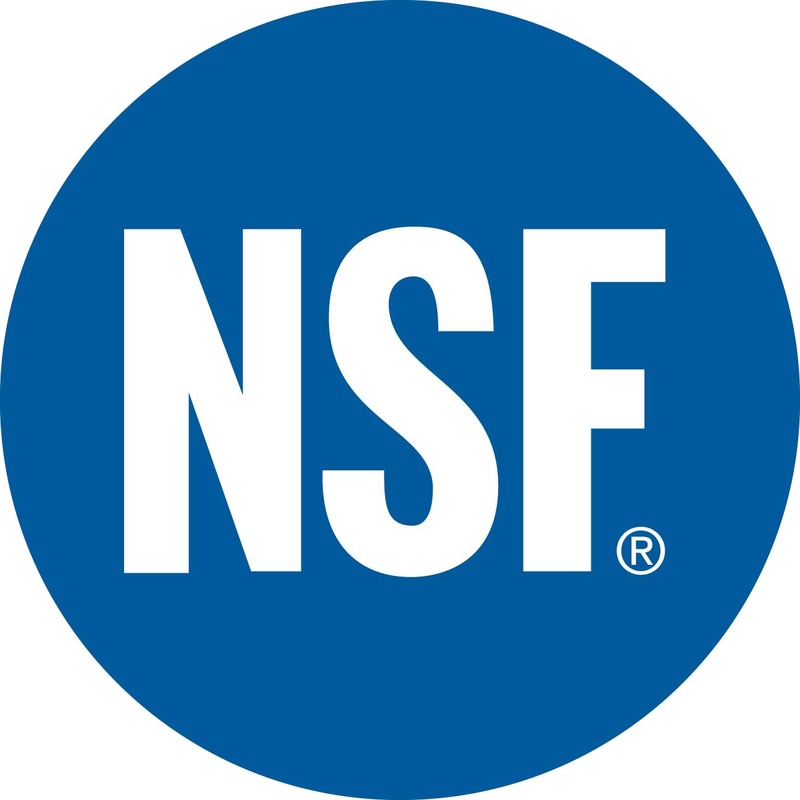 Year after year you will see utility savings alone, thus saving you money. 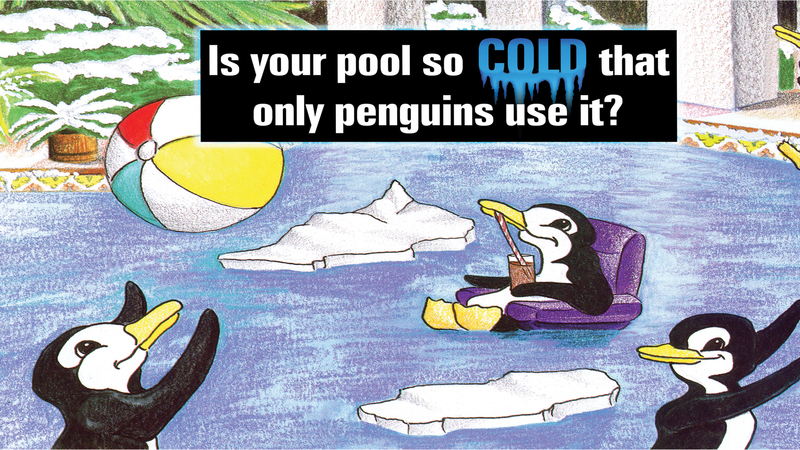 Take advantage of our free solar pool heating analysis! This will help determine the solar panels you will need installed. Our experienced solar pool heating team always responds to inquiries quickly. Click here to learn more about us. San Diego Solar Pool Heating from Celestial offers many services related to solar, and has a great warranty. Do you have questions now? Get in touch with us today! Questions? Feel free to call us up or fill out our form and we will be in touch with you! Would you like an installation estimate for your solar pool heating system? If you answered yes, fantastic! Celestial Solar Pool Heating of San Diego offers solar pool heating system consultations directly, with you, at your home. We go over every detail, take accurate measurements, and other technical information so you get the best solar pool heater that fits your needs (and budget), to triple your comfortable swim season. Our panels are protected with a 12 year panel and labor warranty that should help you sleep at night, knowing your investment is protected. If your solar panels have a problem or need repairs and/or replacing, give us a call and we will take care of it. Take a look at our photo gallery here. 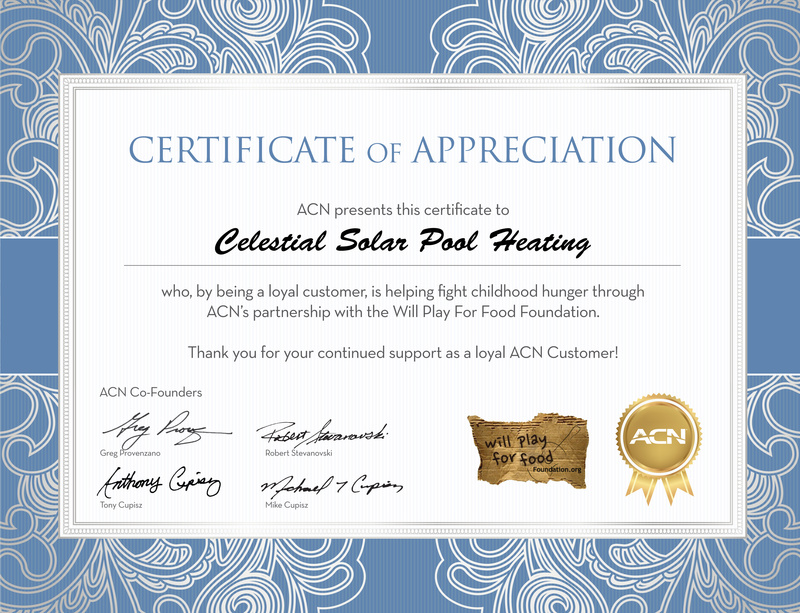 Call (858) 790-2700 today to speak to one of our Celestial Solar Pool Heating San Diego Representatives and take advantage of our services! Our customers are satisfied! Don’t believe us? 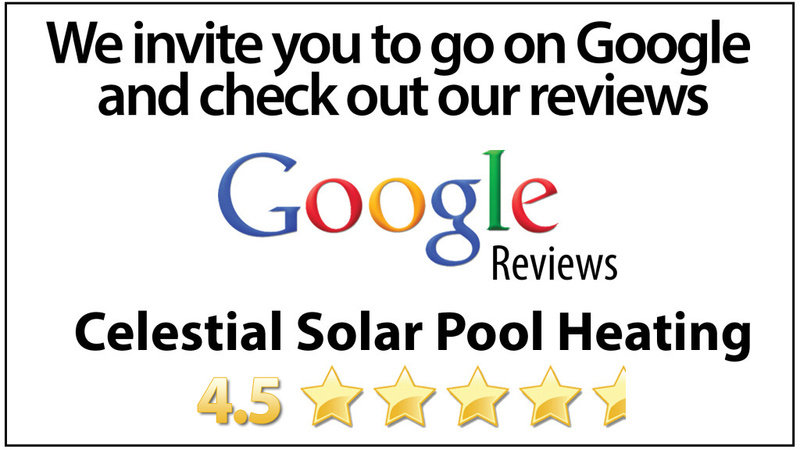 Check out what they are saying about Celestial Solar Pool Heating. You have perfect timing! 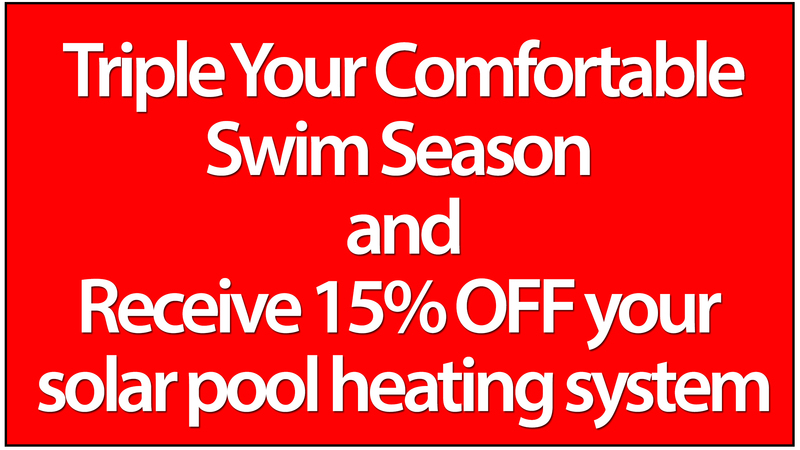 If you are ready to triple your comfortable swim season, you will receive 15% off your solar pool heating system from Celestial Solar Pool heating of San Diego. It’s time to take your huge investment to greater heights! 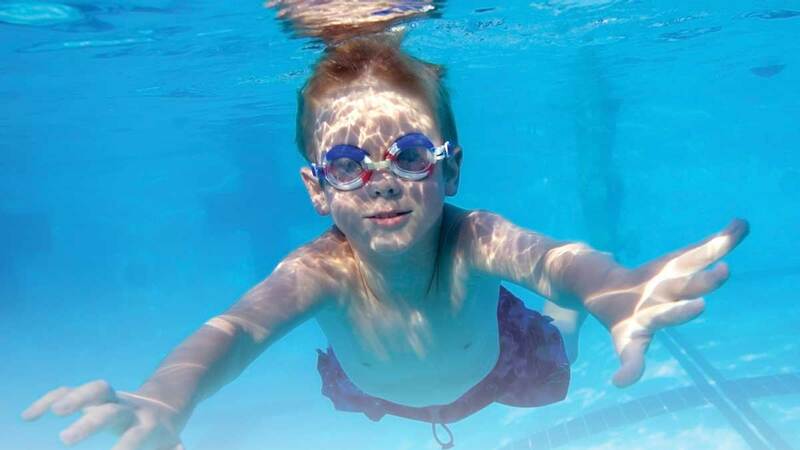 Triple your family’s comfortable swimming season starting TODAY with solar pool heating! 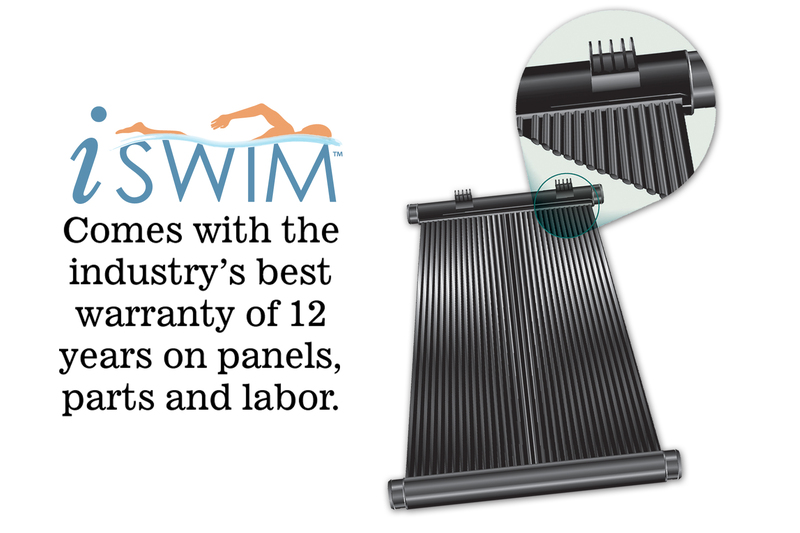 Starting back in 1977, the Solar Hydronics Corp. (SHC), which manufactures the iSwim Solar Pool Heaters, includes manufacturing and multi-branch distribution and operates out of 6 corporate facilities which server over 300 dealers and distributors. SHC and iSwim Solar are a leader in the solar industry, and are looking forward to the next ½ century. Interested in solar pool heating for your home? Call your sole authorized dealer of the iSwim line of products at (858) 790-2700 now! If you would rather schedule a FREE in-home estimate with one of our San Diego Solar Pool Heating experts, click here, fill out the form and get started!